Christchurch Casino has one of the largest ranges of Slot Machines in New Zealand. from 1c to $2. 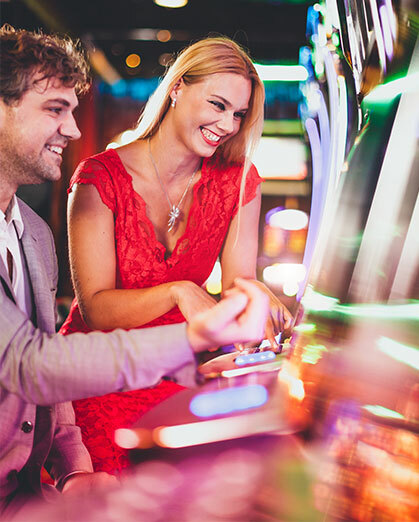 These include state-of-the-art Slots with multiple denominations and multi-line options to enjoy. which is simply quicker and easier to use! tell you where you can find your favourite gaming machine! points for additional Casino Free Play. Read more about our Rewards Programme under the Players Club page.